It is our belief that a healthy community is a vibrant one that thrives. To support this belief, Leon has been offering Yoga classes for over 5 years. Every Monday night we offer a Yoga Flow class with Kris Drickey at 5pm and at 7pm. Flow = immersion in a feeling of energized focus, full involvement, and enjoyment in the process. 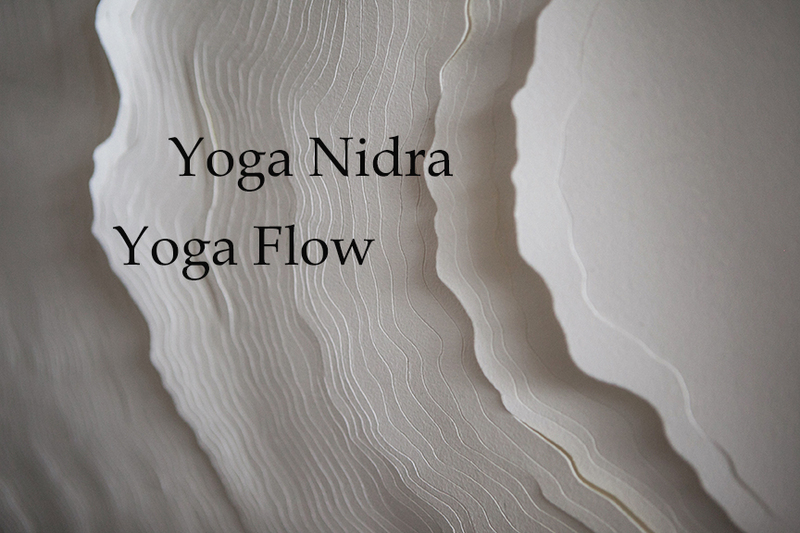 We also offer Yoga Nidra with Andrew Getty's on Tuesday evenings at 7pm. Yoga nidra, or yogic sleep as it is commonly known, is an immensely powerful meditation technique, and one of the easiest yoga practices to develop and maintain. While the practitioner rests comfortably in savasana, this systematic meditation takes you through the pancha maya kosha (five layers of self), leaving you with a sense of wholeness. Grab a blanket and some warm clothes and join us! Now on Wednesdays we are offering a Yoga class with Kaylee at 6pm. Do we mention that it is always donation based?